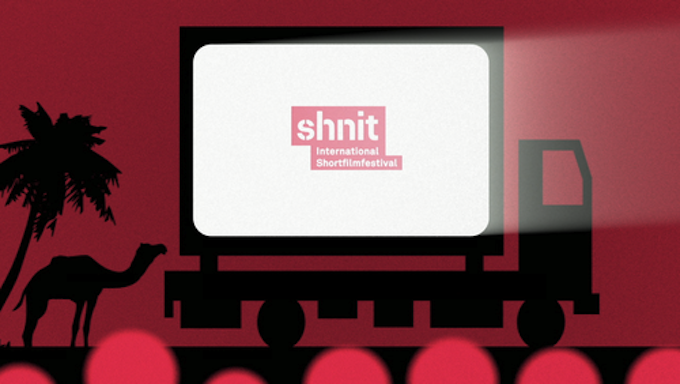 This entry was posted in Gender Identity, Health, Human Rights, LGBT Rights, Uncategorized and tagged bathhouse, Cairo, Egypt, hammam, Mona Iraqi, raid, Scott Long, Shnit, short film international festival by scottlong1980. Bookmark the permalink. Scott, I appreciate your blog enormously. What is the best course for those of us in the U.S. who want to participate in the freeing of the men arrested on Dec. 7? Hey.as an Egyptian I’d like to thank you for expressing interest in helping those victims, indeed as American activists who believe in freedom and humanity values you can put a pressure on U.S. authorities to immediately sieze any cooperation with the current regime in Egypt, the current military regime im Egypt is suporting all forms of abuse, putting innocents in jail for no charges and according to false trials, Egypt is rapidly turning into a state of unjustice with total absence of law. Now if only they’d also fire @KatjaTarasova.